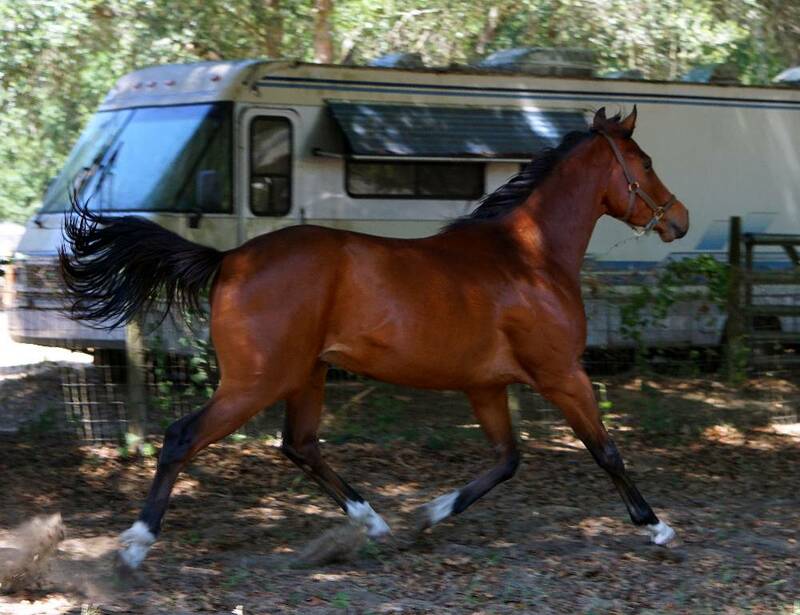 A handsome bay gelding. with a star and 4 whites. He is out of the Thoroughbred Mare City Pro, a Stakes Placed winner herself sired by FORTUNATE PROSPECT out of Hey City Girl by JEBLAR. This colt is sired by STRAIGHT MAN , a Sire with 10 Million in progeny earnings. Brilliant Prospect is a fabulous sport horse prospect. His 1/2 brother by Cool Coal Man was 17th out of 90 in the 2017 Thoroughbred Makeover for Eventing. 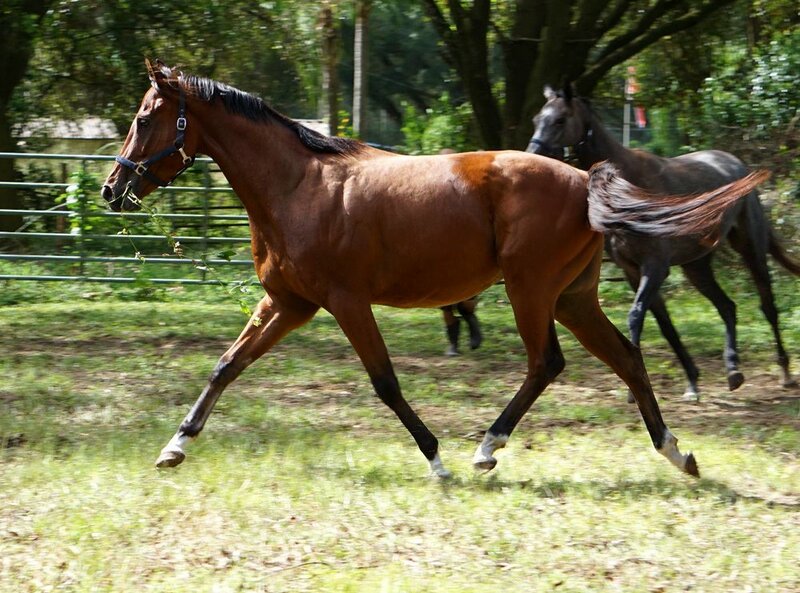 Brilliant Prospect has been very lightly started and is available for purchase.